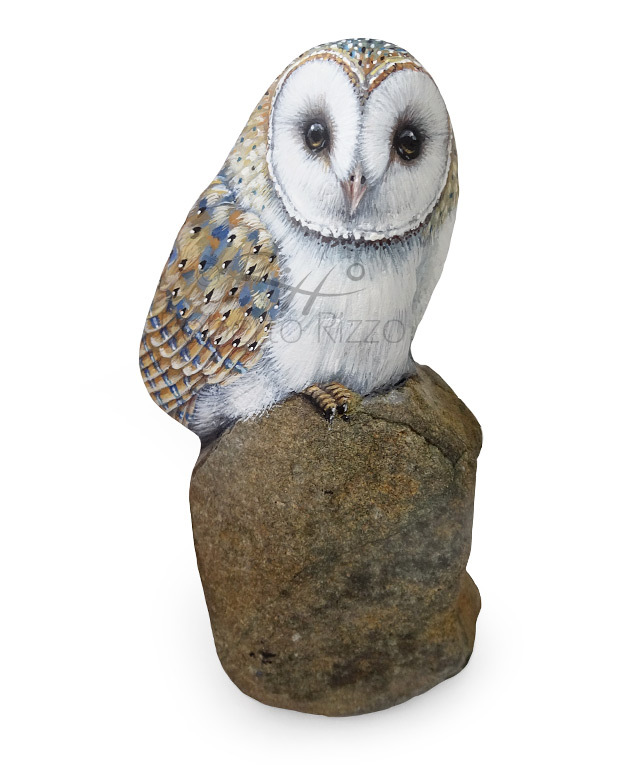 A Surprising Barn Owl Perched on a Rock! 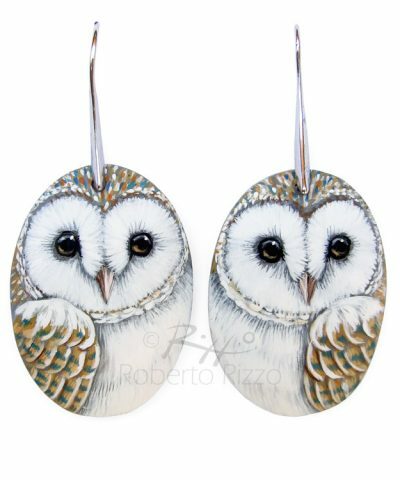 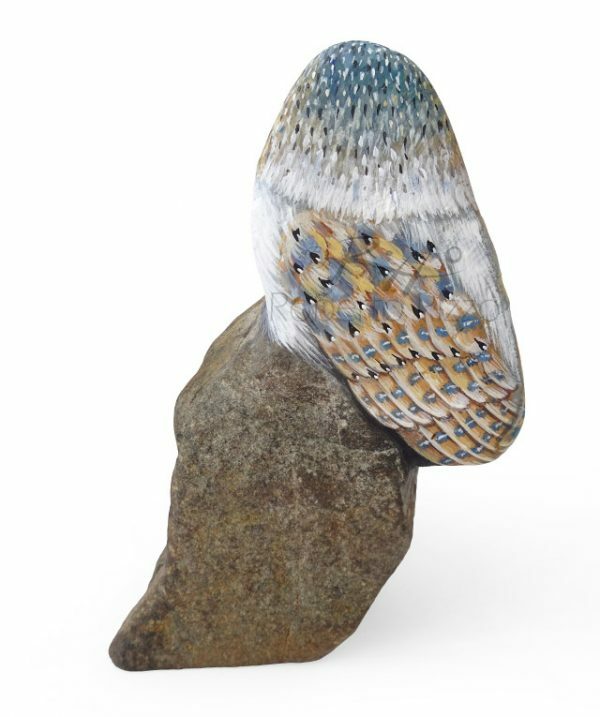 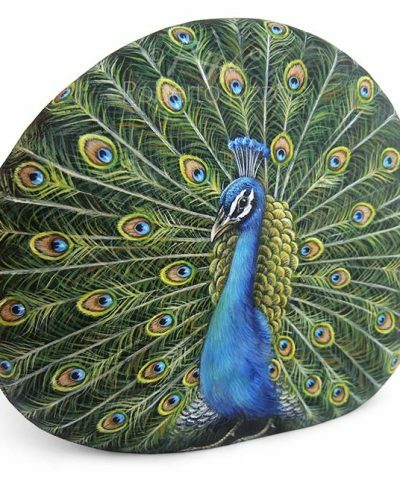 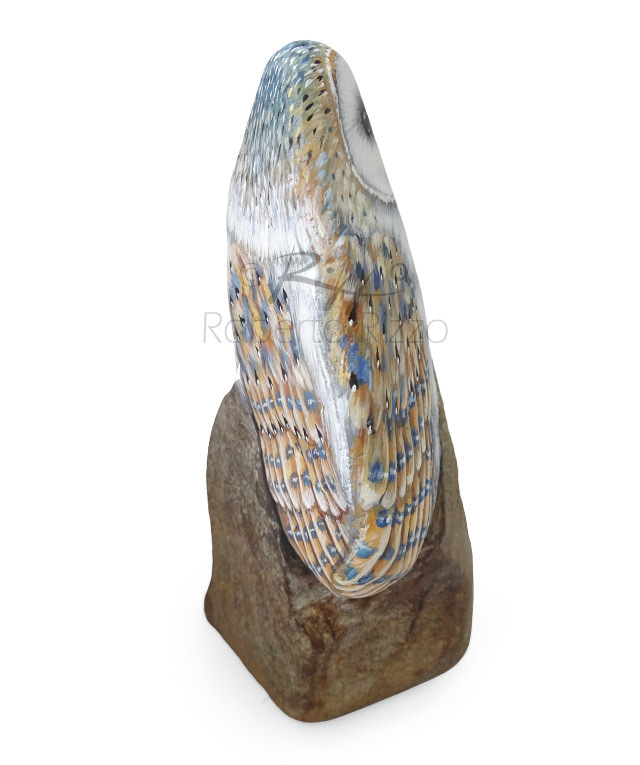 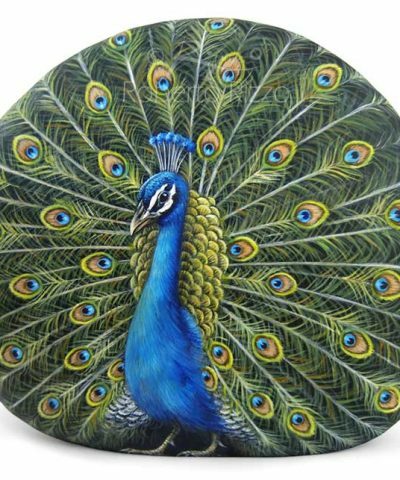 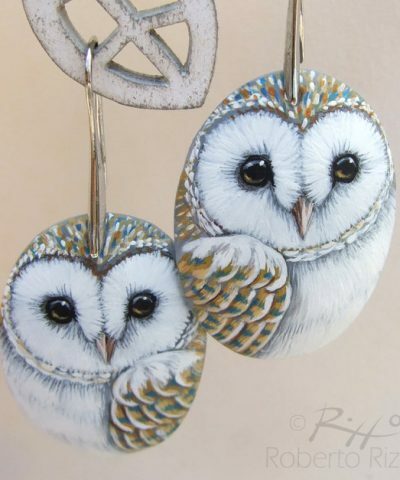 This is a Unique Piece of Art and a great Gift Idea for all of you, Nature Lovers! 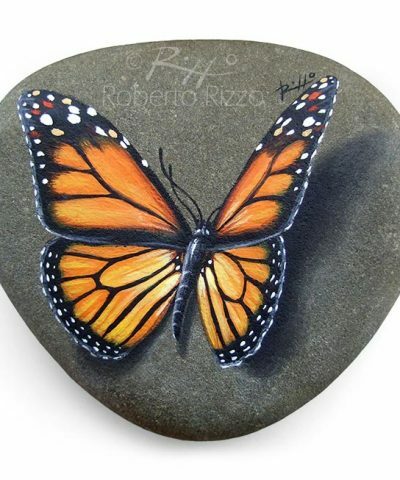 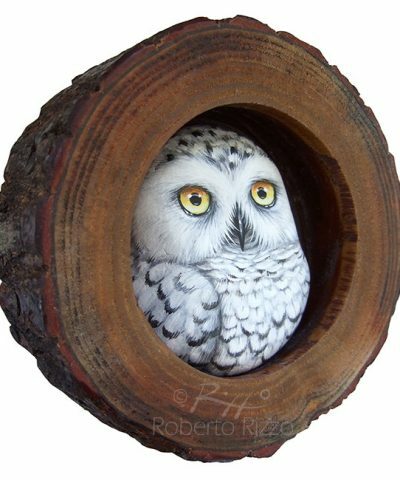 Rock Paintings by Roberto Rizzo | 100% Original Art! 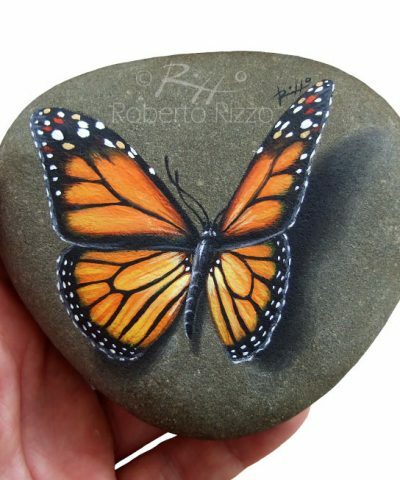 This hand painted rock was a real challenge! 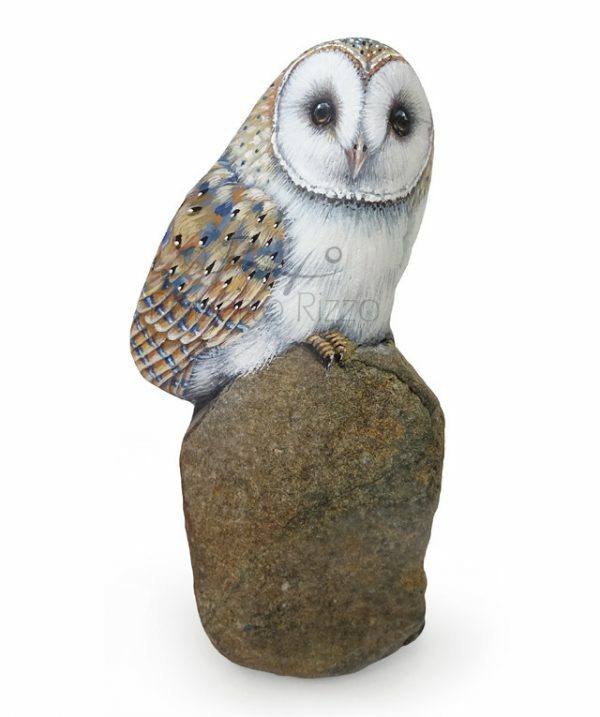 I found an incredibly shaped stone on the beach that seemed made of two separate parts and I used this feature to paint on the upper area a perched barn owl, leaving the naked rock on the lower one. 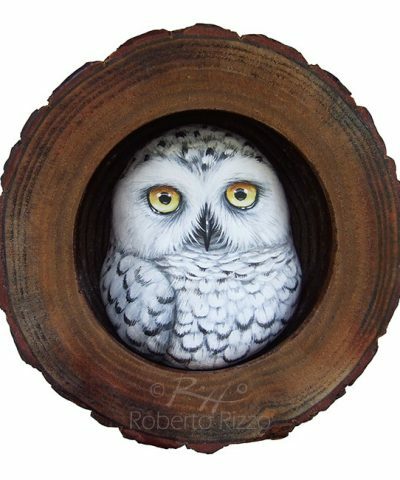 I’m really proud of this unrepeatable artwork!